Hello everyone! 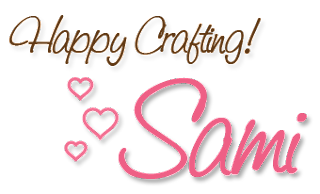 Samantha here with another Tuesday Tips and Tricks. 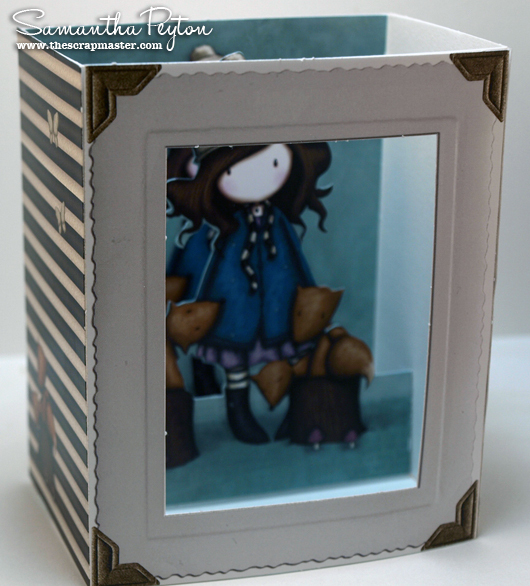 Have you seen the Gorjuss 3D Die-Cut Box Card Kits?? Well, that is what we are going to talk about today, and they are soooo neat!! 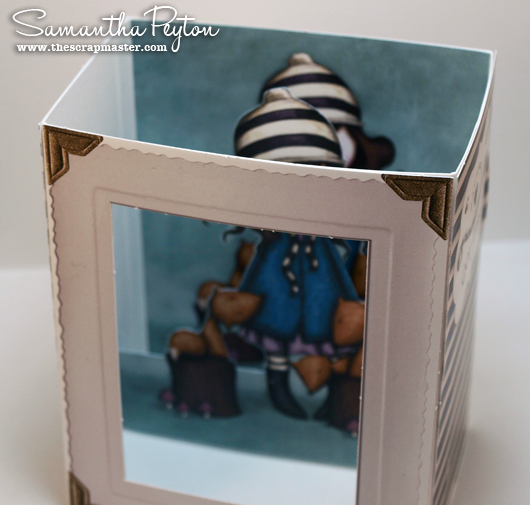 I received this Card kit and created this amazing 3d card in like 5 minutes! I just love how quick and easy it was to put this card together. And here is the back, where you can add your own message. 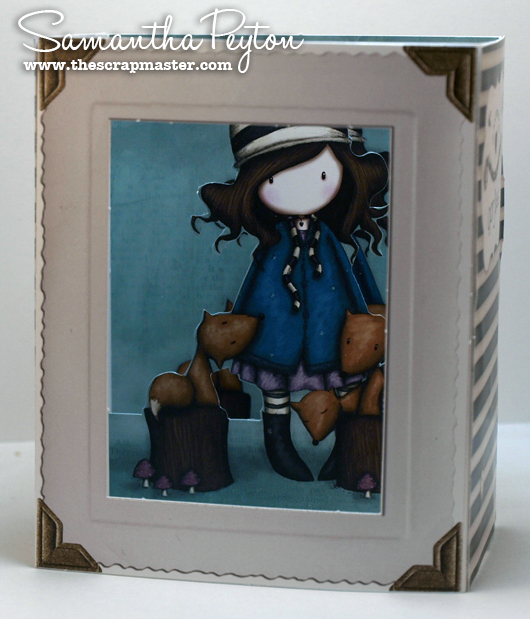 I chose to stamp a sentiment from the SP and Company Mini Card Creations I stamp set. And the best thing is, when you are ready to mail your card off to someone special, the card folds flat inside the envelopes that come with the kit!! Isn't that a neat card?! It was just so simple and stunning. The kit comes with 5 different cards plus instructions and envelopes so there is plenty to work with. How cool is that? I love it! !